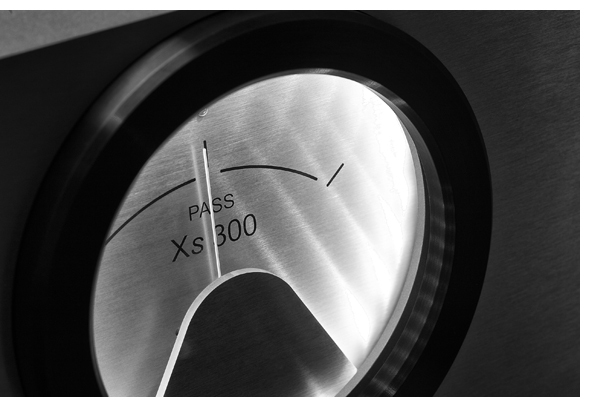 Even with a track that is not bass heavy, the Pass Xs 300 amplifiers immediately show their superiority. Sinéad O’Connor’s luscious voice on “Bewitched, Bothered and Bewildered,” from her album Am I Not Your Girl? lingers in the air between the KEF Blades in a way that it never has before—her voice is bigger and airier, with a higher degree of “reach out and touch it” than I’m used to. And when Michael Jackson takes us through a time warp with minimal accompaniment, courtesy of The Stripped Mixes, he truly feels right in the listening room about five feet in front of the couch. The realism is staggering. In the world of high-end audio, where Internet-forum pundits loudly proclaim that expensive gear is not worth the money and that its curve of performance versus diminishing returns is incredibly steep, I must strongly disagree in favor of the Xs 300s. 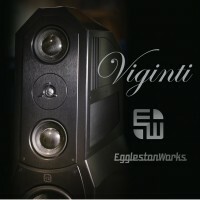 Having lived with Pass Labs’ $22,000-per-pair XA160.5s monoblocks for over a year, and then having stepped up to the $34,100-per-pair XA200.5s (a huge jump in performance) and now taking the leap to the $85,000-per-pair Xs 300 two-chassis monoblocks, I’m still staggered at how much more of everything is available with Pass’ flagship amplifiers. Here in Portland, Oregon, one of America’s greenest cities, my aging hipster friends would mess themselves if they knew I had a pair of amplifiers that draw 1,000 watts each, all the time. Okay, so I’ve thrown concerns about my carbon footprint out the window with these amps, but I do walk to work and I’ve replaced all 22 of the 50-watt halogen bulbs in my studio ceiling (along with the 15 in the house) with LEDs that only draw 7 watts each. That just about makes up for the power that these massive monos consume. I’d light the place with candles and eat dirt before I’d give up these amplifiers! As TONE staff member Jerold O’Brien helps me unpack these super-sized beasts, which weigh in at 168 pounds for the power supply and 130 pounds for the output stage, we become awestruck: The Xs 300s have six banks of output devices per channel and Pass has increased the bias current by a factor of 10 compared to the XA amplifiers. 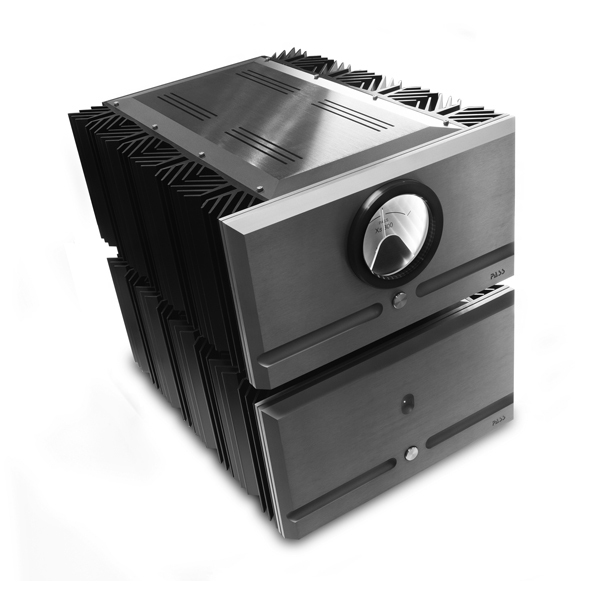 And as Pass Labs’ Desmond Harrington is fond of saying, “This means more control.” Interestingly enough, Jeff Nelson of Boulder Amplifiers says the same thing, and both the Boulder 3050 monoblocks and the Xs 300s are definitely the two most incredible amplifiers I’ve ever heard (for those of us who are not worried about the price tag). Where the mighty Boulders take more of a “just the facts, ma’am” approach, the Xs 300s sound more like a gigantic tube power amplifier with tighter grip and more bass grunt, while retaining the airy character and ravishing tonality that you would normally associate with vacuum tubes. 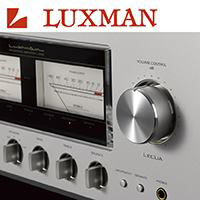 I’d happily put the Xs 300s up against any vacuum-tube power amplifier on the market, regardless of price, and I’d still prefer them to tube power. The Xs 300s are equally yummy, and knowing you’ll never have to forage for power tubes again is a major bonus. By the time we have the photos done and the second channel connected, it’s time for some shut-eye, so the Xs300s are left to play all night, and we’ll reinvestigate them in the morning. As is the standard procedure with massive class-A power amplifiers if they are going to be on all night, no heat is needed in the studio. The next day’s listening session begins with a comfortably toasty listening room, but more importantly, the amplifiers are now thoroughly warmed up. Normally, we always leave solid-state power amplifiers on 24/7, but this is just not practical with the Xs 300s, because they produce such a prodigious amount of heat. The amount of sheer control the Xs300s provide is unbelievable—there is truly nothing they won’t do. When we swap out a few of the other amplifiers we have on hand for the Xs300s (even the awesome XA200.5s), it feels as if a subwoofer has been added to the system, even with the tiny KEF LS50s—which, incidentally, sound amazing through these four-box wonders. 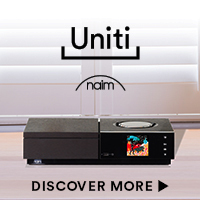 It isn’t just all power and punch, though: These amplifiers offer the magic of incredibly high resolution, without throwing delicate tonality out the window. 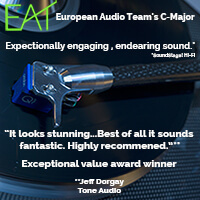 You’ll notice tasty little nuances in your favorite well-worn recordings, prompting the desire to revisit as many of them as possible. I predict many late-evening listening sessions once you get these fully broken in. A perfect example is Ornette Coleman’s Ornette on Tenor. This straightforward bop record features great interplay between Coleman on sax and Don Cherry on trumpet, backed up with bass and drums—a sparse mix to be sure. The sax and trumpet tear it up across the wide stereo mix, with the drums and bass exploding from the left and right channels, respectively. The scale at which all of this takes place, especially in the way the Xs 300s render height, makes it all sound so convincing. The Hammond organ sounds fabulous as it creeps into the mix at the beginning of War’s “The World is a Ghetto.” The Hammond is barely there, just skating in and out of your consciousness, but it adds an unmistakable texture to the track—all the better in 24-bit/192-kHz resolution courtesy of HDtracks. All the while, the funky, wah-pedal-laden guitars segue in over layer upon layer of horns. Backing up to “The Cisco Kid” proves equally enlightening. When a piece of gear can render a track that you’ve heard way too many times and still keep you riveted, you know you’re onto something special. This is what the top of the mountain looks like, or rather sounds like—and it’s good. No, it’s wonderful. Those who live and die by the sword of pace and timing will be equally enthralled with the Xs300s. 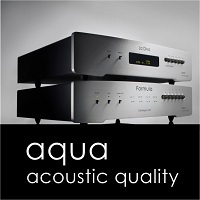 The needle in the gigantic round meter on the front panel of the amplifier chassis stays firmly planted in the center, indicating that the amp is staying in single-ended class-A operation. 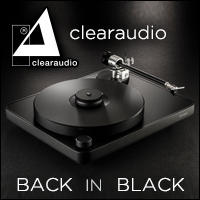 Until pushed well past reasonable and prudent levels, the needle barely ever budges, as is the case when powering the 90-dB-per-watt KEF Blade speakers. Jazzman Marc Ribot’s Silent Movies is a collection of atonal tracks that exhibit laser-sharp focus through the Xs 300s. The decay of Ribot’s heavily processed guitar on “Natalia in Eb Major” is so realistic that I’m magically transported back to the 10th row at the Montreal Jazz Festival as I soak it all in. As Ribot switches from distorted electric guitar to clean acoustic, the Xs 300s allow the notes to just linger in the air so that you can feel the strings resonate. Even at practically intolerable volume levels, the Xs 300s hold their poise completely, with no soundstage collapse whatsoever. Audioslave’s “Gasoline” is by no means an audiophile darling, and it’s actually somewhat compressed; yet, on a great system this track can be unraveled. With the meters just beginning to budge from their stops, I can feel my brain rattling around inside my head from the sheer sound-pressure level, but the pounding drums and lead guitars stay in place and Chris Cornell’s high-octane scream stays anchored, drilling itself into my being. These amplifiers remain composed, even at these elevated levels. 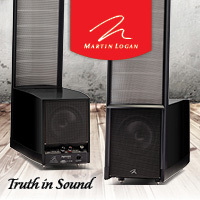 Yes, this kind of listening is bad for your eardrums, but being able to pressurize your listening room at near concert levels (no matter what kind of music you enjoy) is enthralling to say the least, so use the Xs 300s with care. 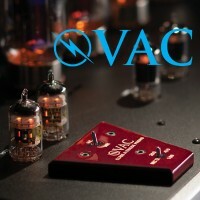 A sound-level meter would be an apt accessory for these amps. 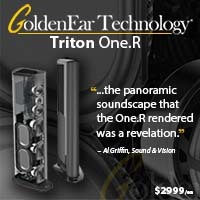 In the end, every aspect of music reproduction sounds more convincing with these amplifiers. Pass Labs founder Nelson Pass has always been a proponent of the “first watt” methodology (i.e. if the first watt doesn’t sound great, why bother with the rest? ), and he went so far as to built a pair of small power amplifiers bearing that name. We’ve reviewed most of the First Watt amplifiers and they are superb; the massive Xs 300s manage to retain that same level of delicacy while still providing major power. 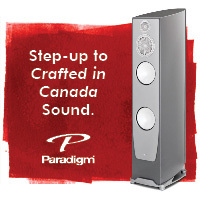 There are just some speakers with which 15 watts per channel simply won’t cut it. 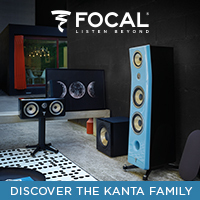 If you think you really don’t need 300 watts per channel of class-A power, think again. The combination of speed, control and bone-crushing dynamics offers an experience you just don’t get with less power, even at low listening levels—it’s more about the control these big amplifiers provide than just power. Incredible acceleration is an added benefit of all this power, along with the ability to stop instantly. The Xs 300s are lightning fast with no hangover or fatigue. They’ve been playing nearly nonstop since they arrived, and at the end of a 16-hour day I can still keep going back to the record rack for just one more. Like the other Pass amplifiers we’ve used, the Xs300s require about 100 hours of play to be all they can be, but they are damn good straight out of the box. Once you become intimately familiar with them, you will notice that they sound slightly hazy at first turn on, and gently yet linearly they come out of the fog over the course of about 90 minutes. Everything just gets easier as they reach operating temperature. 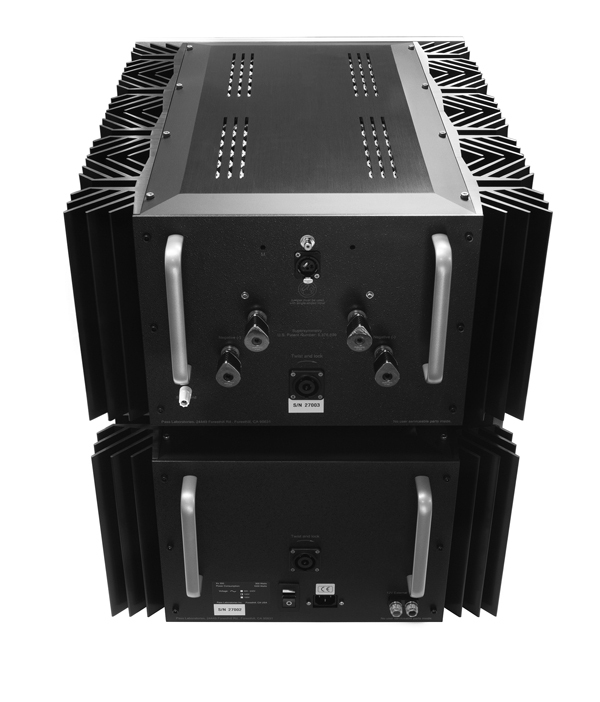 Because of the heat they generate, these amplifiers need ventilation, and Pass confirms that you can stack the chassis one on top of the other, but be sure to give them plenty of room. And if you are in tight quarters, make sure you have decent HVAC. 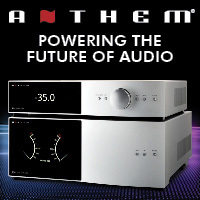 The Xs 300s can be used with balanced or RCA inputs, though they are fully balanced amplifiers. The ARC REF 5 SE and Robert Koda K-10 preamplifiers work fantastic, as do the Simaudio MOON Evolution 850P and Burmester 011. Even my vintage ARC SP-11 Mk. 2 works well, but the high resolution of the Xs 300s does reveal the limitations of this great vintage piece. The only real downside to the Xs 300s is that you’re likely to find yourself wanting linestage and source upgrades. A pair of enormous cables connects the chassis with the biggest Neutrik connectors I’ve ever seen. 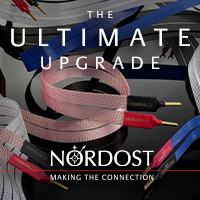 I plug each monoblock set into a dedicated 20-amp line, even though the power cords are of the 15-amp variety—there’s no point in putting regular gas in your Aston Martin, right? The four speaker binding posts are the super-coolio Furutech carbon-fiber jobs that ratchet tight and click when you’ve reached the proper torque, which is a nice touch. Though saying so may result in some hate mail, the Pass Xs 300s are worth every penny of their $85,000 price tag. Considering a few other amps on the market that I’ve sampled, Pass could probably charge an even 100 grand for them and easily get away with it. 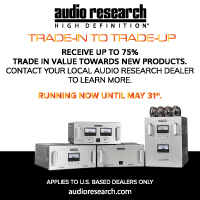 But you have to ask yourself a couple of questions before making this kind of a purchase decision: Do these amplifiers take you somewhere you’ve never been before, giving you an experience that you just can’t get with a lesser product? Are they built with a level of precision, care and attention to detail commensurate with other products at a similar price? Yes and yes—and then some. Fortunately, I’ve had the privilege of listening to a lot of fantastic amplifiers in the $20k-to-$40k range over the last few years, and the Xs 300s are considerably better. 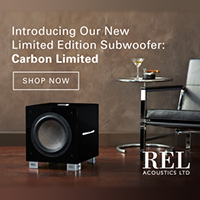 They reveal more music and are more transparent, with bottomless dynamic power and they present no problem driving any of the speakers I have at my disposal. So if you’ve got the system, the software and the scratch, buy these babies—you won’t regret it one bit. And the couple of readers I’ve talked to who have jumped off the cliff agree with me. These are indeed very special amplifiers.